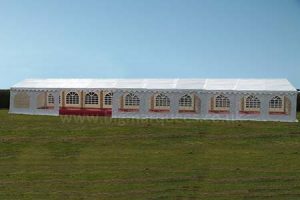 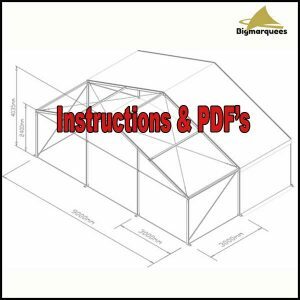 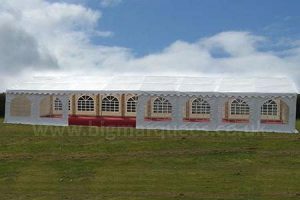 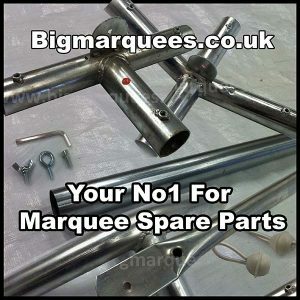 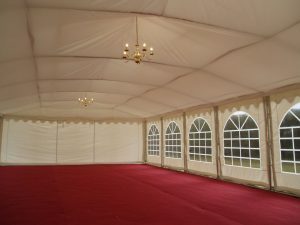 Marquee Flat linings are used to cover wall side and window panels. 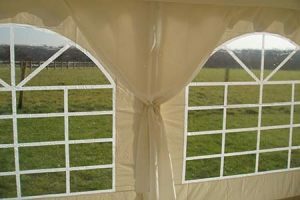 The wall linings will cover from one leg pole to the next while covering over the window or lining a plain panel. 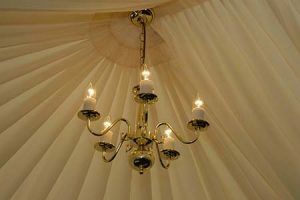 These fit up under the pelmet and attach to the eaves poles by the hoops sewn in to the back of the lining. 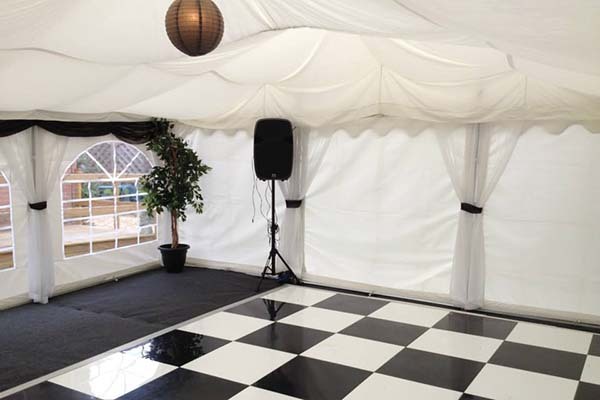 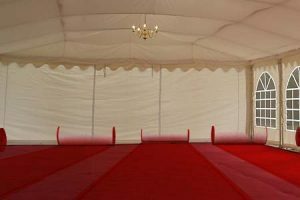 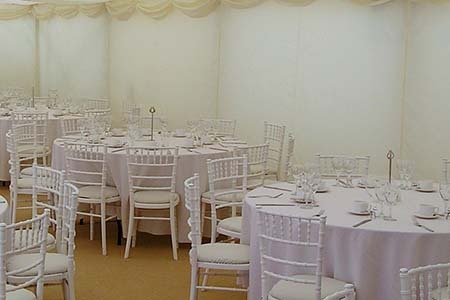 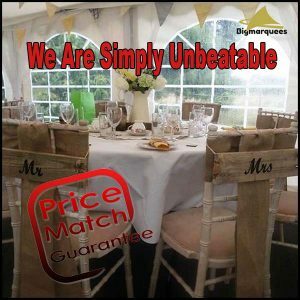 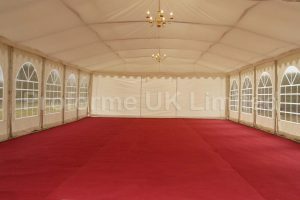 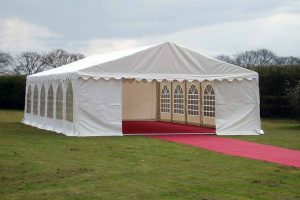 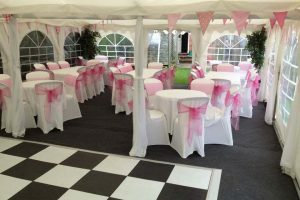 Choose from the drop down menu the size of the marquee and the number of walls (marked as curtains) you will need.